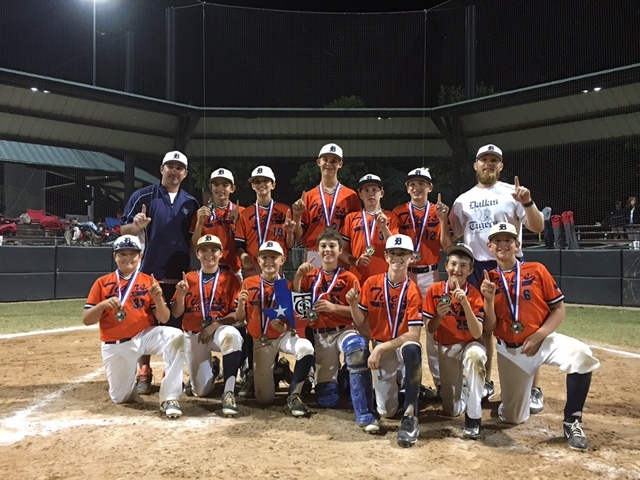 Plano based 13U Dallas Tiger team is seeking to add up to 2 players to their Summer 2018 roster. They lost player due to illness. The team is coached by Prestonwood Christian Academy (PCA) Varsity Assistant, Ron Patterson. Practices are held at PCA Wednesday and Saturday. Travel is scheduled to Gulf Shores, Alabama in late June. Please contact Ron Patterson at 214-538-7704 or rpatterson@rpc-solutions.com for further info. 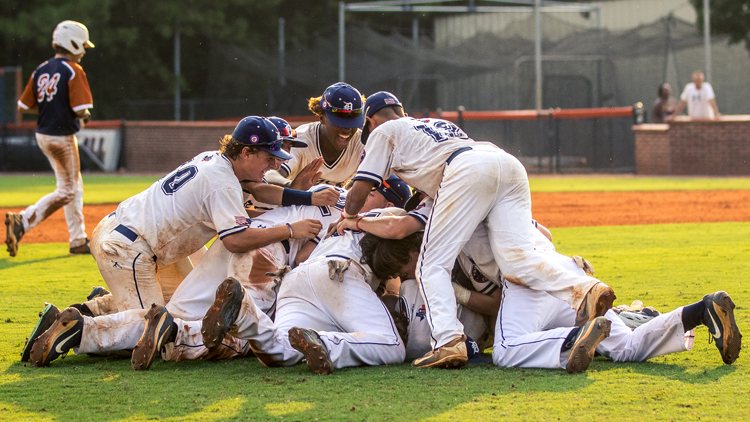 Dallas Tigers Nutt 14U Majors is looking for players for the upcoming spring/summer season who are interested in playing with a team that will compete at the highest level and develop players. Since joining the Dallas Tigers organization, this team has steadily improved, moving from AA, AAA and now to majors in 3 years. As a coach, I am all about player development and competing at every practice and every game. I am looking for players that have a love and passion for the game and have dreams of playing at the next level. Practices are fast paced with a lot of reps and a lot of game situations. If interested in a private tryout, please contact Coach Jeff Nutt directly (214) 587-3362 or jnutt8401@gmail.com. Blake Beavan and the Dallas Tigers West program are proud to announce the a new softball division coming soon!